Keep your teen driver safe on the roads even after they have passed their test. Sitting down and talking with your child to reiterate the importance of safe driving may be a big reassurance to you both. Explain how one silly mistake, one second of lapsed judgment, or even going slightly over the speed limit can have a fatal ending for them and/or their passengers. Ask them if they have any concerns about driving on their own and try to advise them on what to do. 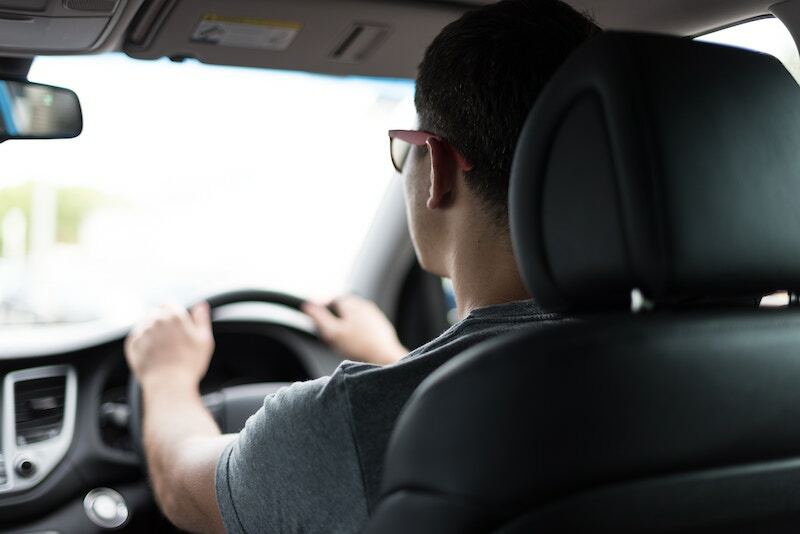 Make sure that you communicate to your new teen driver that they are lucky enough to have the opportunity to learn to drive and drive your vehicles when they have passed. You can even ask your child to perform extra household chores in exchange for gas money, making them more aware of resources. This will help your teen to be both responsible and appreciative of the opportunity. There will still be times when your new teen driver will need a lift from you. Take this opportunity to lead by example and drive safely. Eliminate distractions, don’t go on your phone, and be considerate to other drivers to reinforce what good driving practices look like. Make sure your teen driver had reliable auto insurance. To find the right policy, turn to the experts at Unisource Insurance Associates. Our dedicated team serves Milwaukee and the neighboring cities of Wisconsin. Contact us to get covered today.